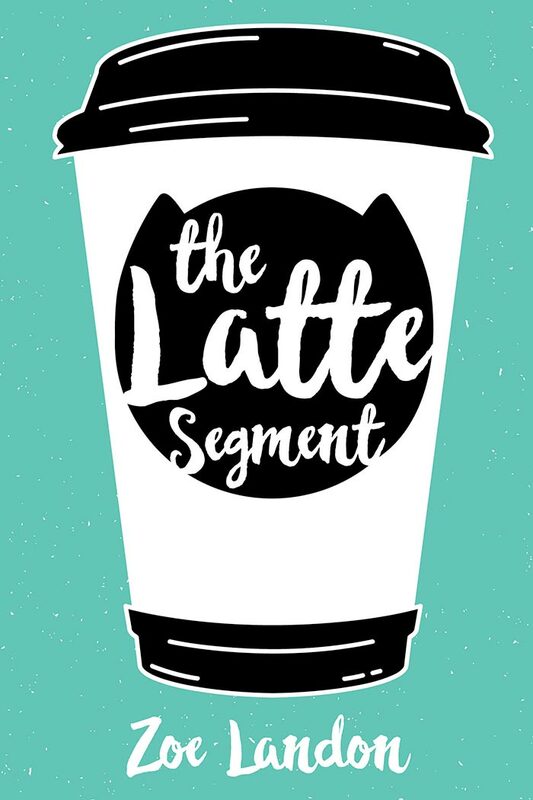 Contemporary Fiction Book Cover Design – The Latte Segment by Zoe Landon. Sarah Madsen is a modern young rabbit with a cozy urban life. A yuppie, perhaps, though she’d disagree with the label. After all, yuppies don’t hang with eccentric artists in beat-down studios, much less date them. And they don’t get pushed out of their apartment by profit-hunting developers, forced to pick between an impossible market and an unsustainable rent. "Went to Simon for the Latte Segment cover since he came recommended for lit fic. Much quicker turnaround than I was prepared for, plenty of different angles on the idea, and very amenable to suggestions. Good chance I'll work with him on the next book."